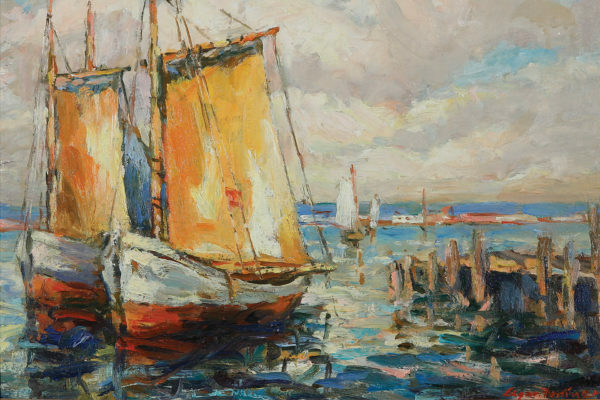 Cascadia Art Museum is pleased to present a groundbreaking exhibition focusing on the work of a variety of early modern artists active primarily in Washington and Oregon during the period 1900-1940. 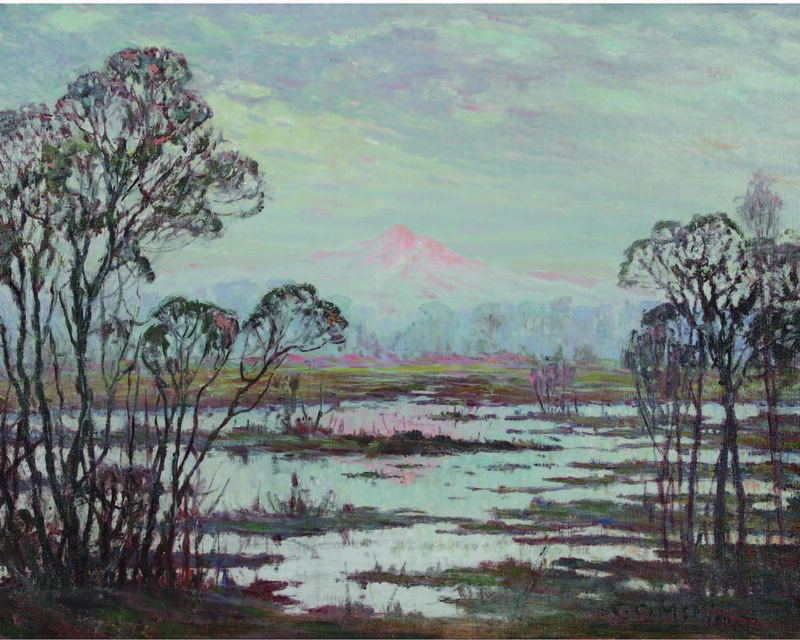 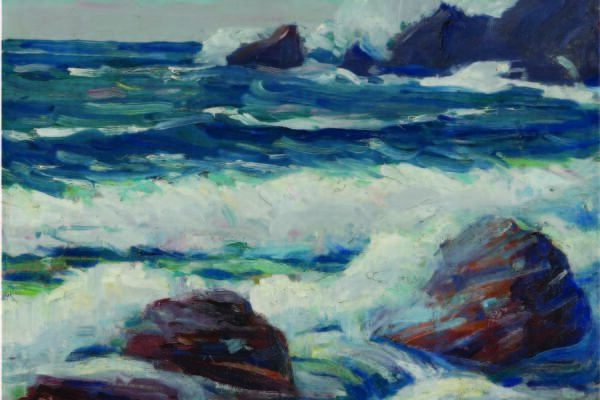 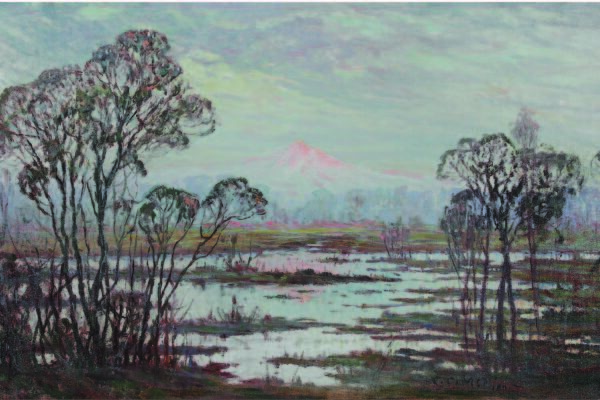 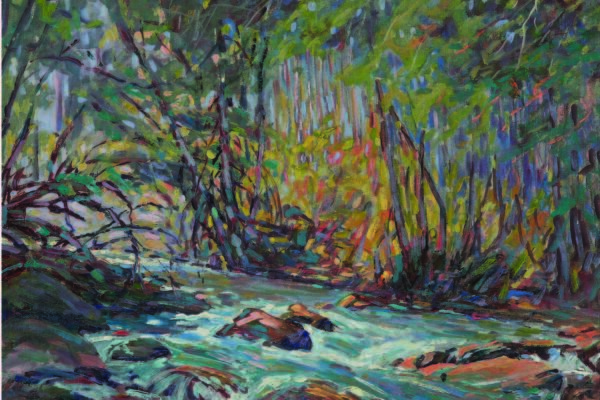 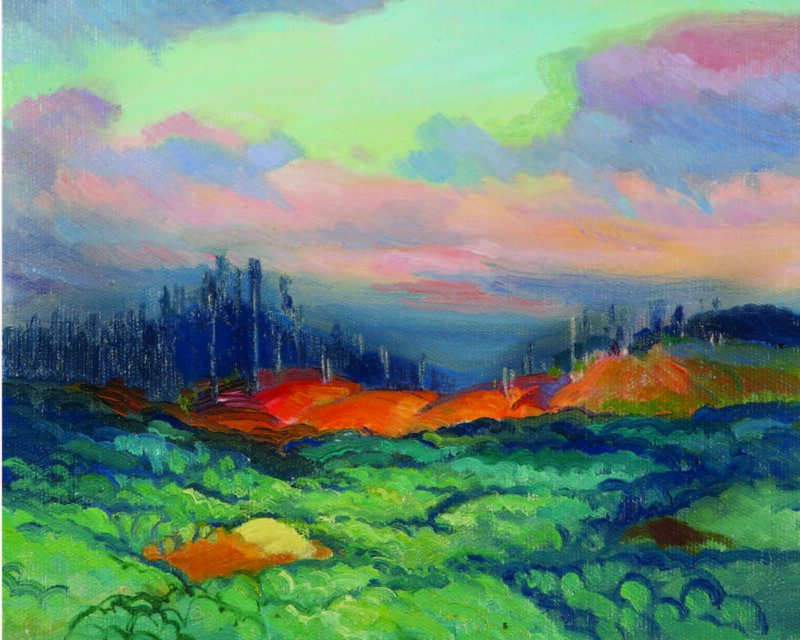 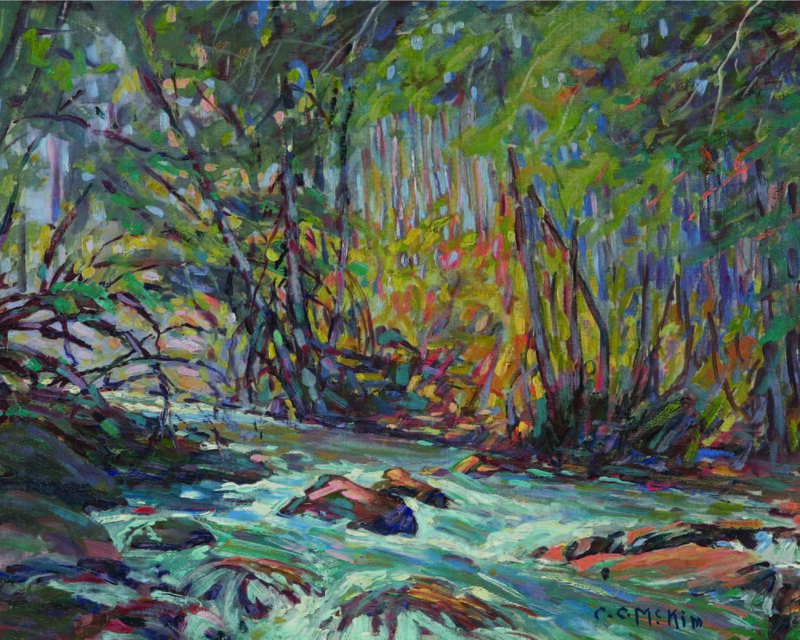 This exhibition consists primarily of original art works that are illustrated in the recent publication, Painters of the Northwest: Impressionism to Modernism: 1900-1930 written by Cascadia Art Museum board member, John Impert. 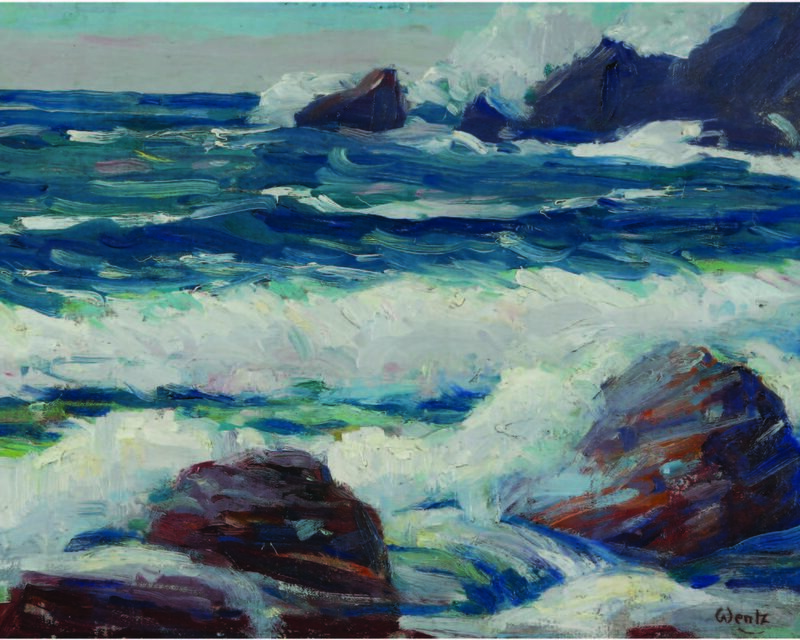 Our exhibition extends the parameters to include an additional decade of production. 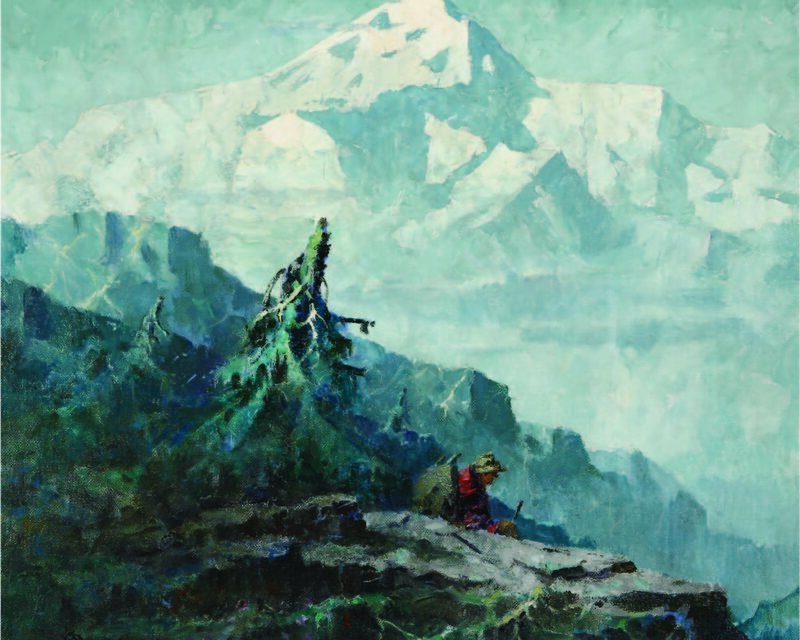 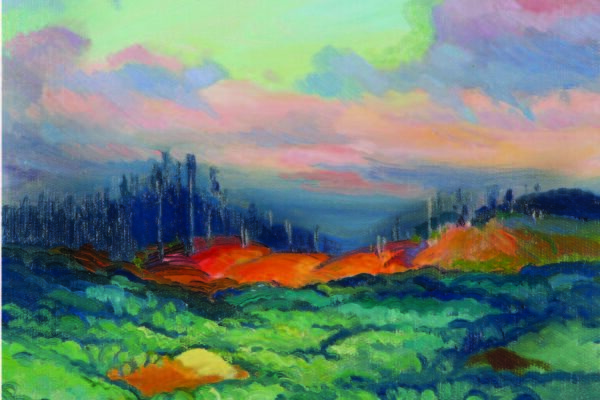 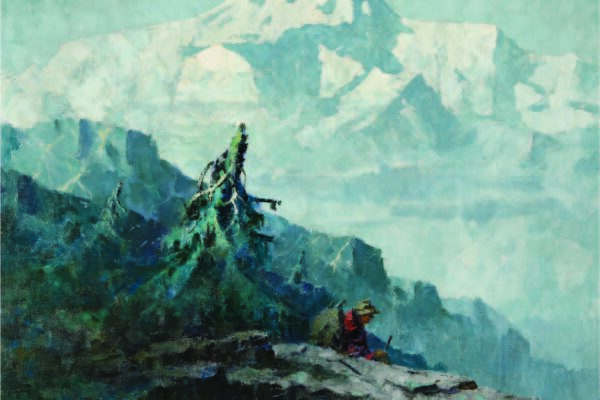 Thematically, the exhibit will follow the trajectory of painting styles in the Northwest from Realism through Impressionism and finally to Modernism as inspired by antecedents in Europe.